How Long Can Bad Debt Damage My Credit Report? Your credit reports are tools, tools which are routinely used by lenders, banks, creditors, and collection agencies (among many others). 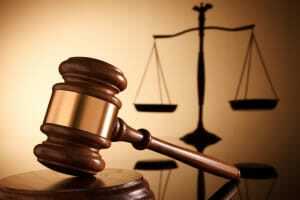 Do you wonder how long can bad debt damage my credit report? Naturally, credit reports are tools which are used to review applications for financing and to help companies decide whom they do and do not wish to do business with in the future. However, your credit reports are also tools which businesses can use to put pressure on you to pay your current and past financial obligations, including bad debt. Chances are high that if you are facing credit problems, these issues probably did not occur on purpose. In all likelihood you did not have an epiphany while on the treadmill one morning and say, “I think I will just stop paying all of my bills today.” Instead, most credit problems begin as a result of unfortunate circumstances such as job loss, illness, divorce, etc. Even if you simply made bad choices and overextended yourself financially you likely did not set out with the intention to borrow money and never pay it back. It then turns into bad debt. Just because you have made credit mistakes does not automatically make you a horrible human being. Thankfully, although your creditors and debt collectors would love to leave derogatory items on your credit reports forever, the law prevents this from happening most of the time. 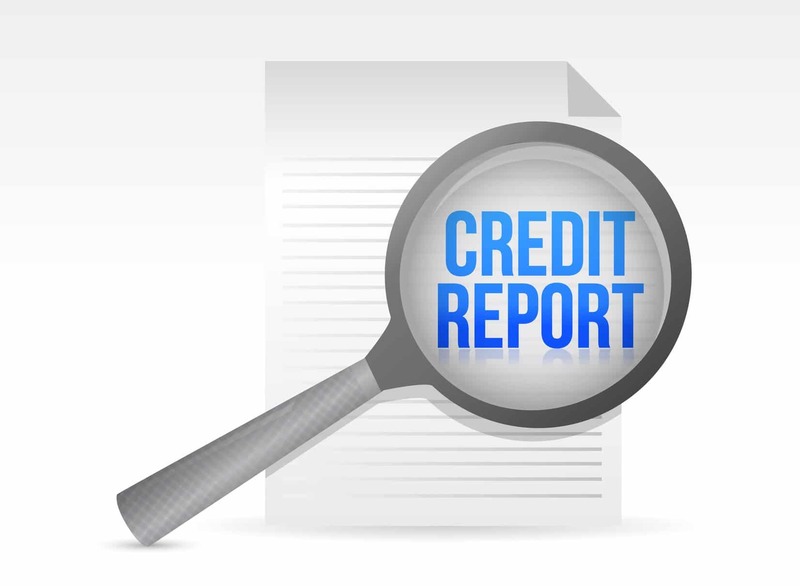 Generally the negative items on your credit reports have an expiration date thanks to a federal law known as the Fair Credit Reporting Act (FCRA). Here is a look at the time limits for some of the derogatory items which might currently appear on your credit reports. According to the FCRA collection accounts can only hang around on your credit reports for 7 years from the date of default (aka when the account became 6 months past due) on the original account. Are not permitted to remain on your credit reports for any more than 7 years from the date of default. Must be removed 7 years from the date filed, regardless of whether or not the judgment has been paid or satisfied. 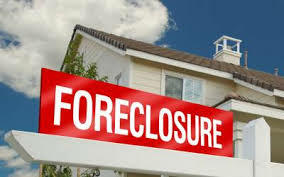 Removed 7 years after the filing date of the foreclosure. 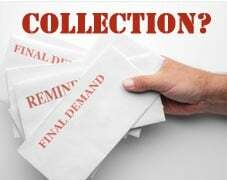 May not remain on your reports for any longer than 7 years from the date the late payment occurred. 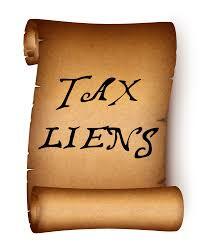 Paid and released tax liens must be removed from your credit reports no later than 7 years after the date of release. 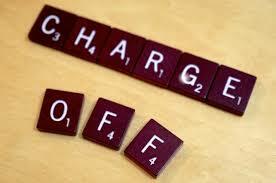 May remain on your credit reports for 10 years from the date the bankruptcy is filed. May remain on your credit reports for 7 years from the date of discharge or 10 years from the date filed, whichever occurs first. 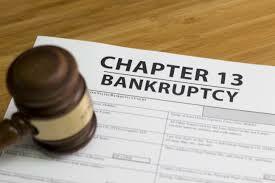 In general, the majority of Chapter 13s will remain on your credit reports for a full 10 years. The FCRA is actually silent with regard to defaulted federal student loans and how long can bad debt damage credit reports. Instead, the credit reporting requirements for these types of accounts are detailed in the Higher Education Act. 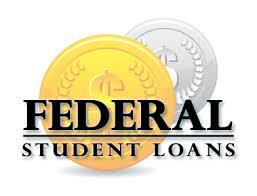 There is currently no requirement to remove unpaid federal student loans from your credit reports, ever. Once defaulted student loans are finally paid, however, they are required to be removed from your credit reports after 7 years. 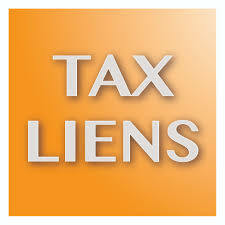 Another item which has no credit reporting expiration date is the unpaid tax lien. 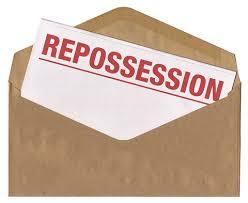 These are permitted to remain on your credit reports indefinitely. This is the one kind of bad debt you can’t get rid of. Your credit reports are tools, tools which are routinely used by lenders, banks, creditors, and collection agencies (among many others). Do you wonder how long can bad debt damage my credit report?